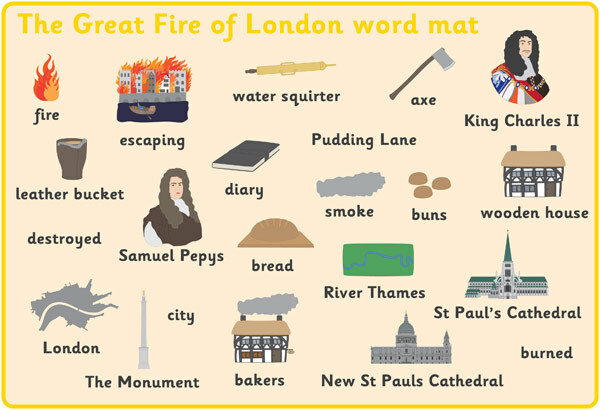 An A4 word mat featuring words and images associated with the Great Fire of London. Ideal for using as a prompt during circle time to help your pupils remember what happened during the event. Detailed tower of London role play map.